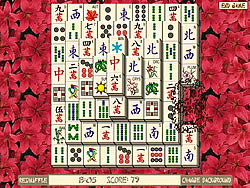 Zoo Mahjongg Game - cargame.com - Play fun free car games. 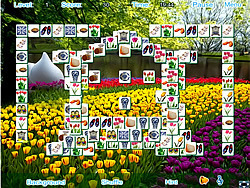 Find all the parts of the Zoo animals in this special Mahjong tile game.Combine the 4 parts of an animal to complete it and remove it from the playing field. You can only use free tiles. 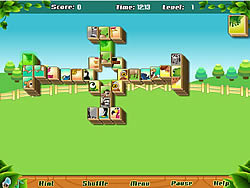 Click on the help button to see all the zoo animals.